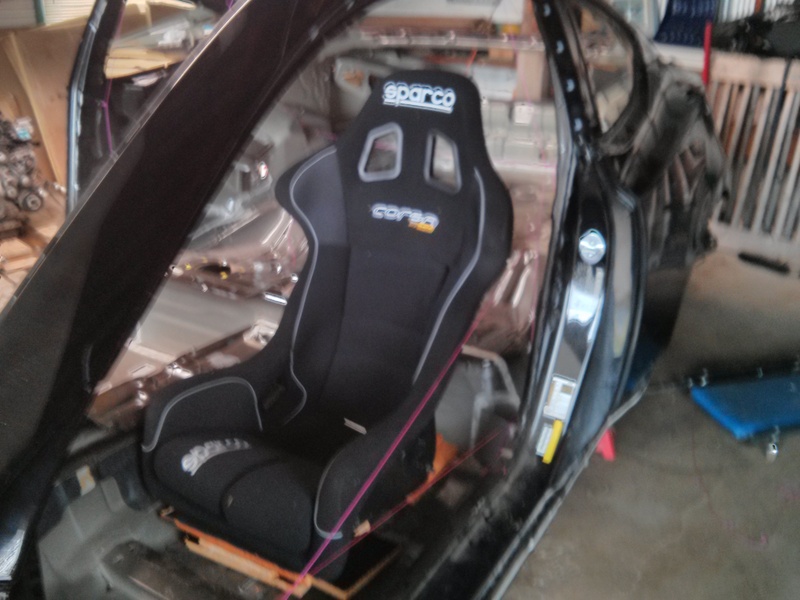 Genesis race car builds for canadian 2015 season! Hi all!! 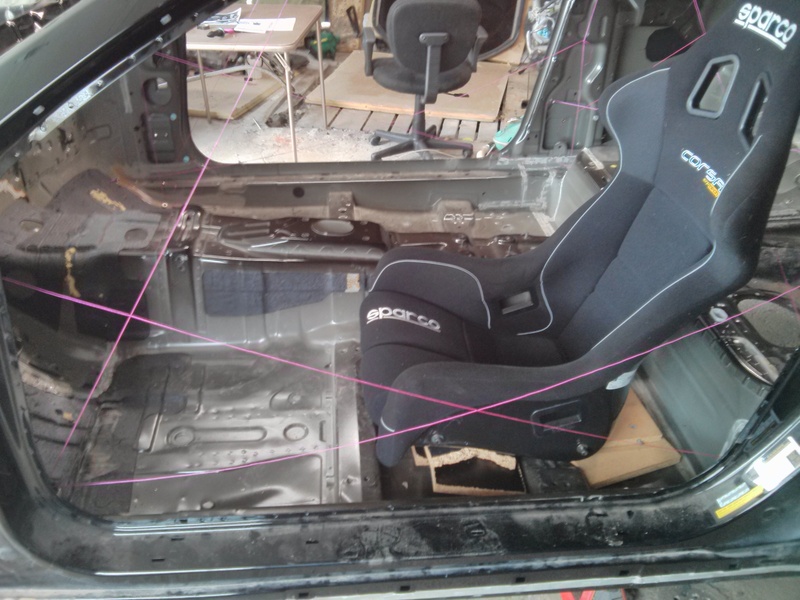 , we are a race team based in Quebec, Canada , we are currently building a Genesis Coupe 2013 to race next seasons Super production challenge and canadian touring car championship , I will try to keep you posted on here with picture , We run a cnc shop here so most of the parts suspension like suspension arms bushings roll cages will be done in house! , I' ll keep you updated with picture soon . 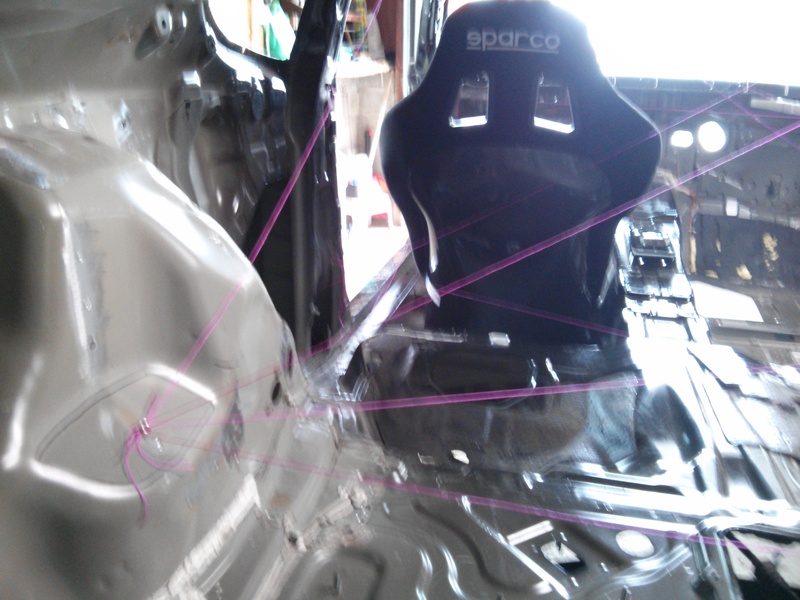 We are currently building the roll cages for the car , all the pink lines are the path we will be running with tubes , then we measure and draw all that on a 3D models, and then cnc cut and bend ! , this is what we do right now!! All of our Performance parts will be coming from Genracer.com , Jeff knows whats the best stuff for this car since he builds and raced one himself with succes! , big thanks to him for the great parts and advice !!! 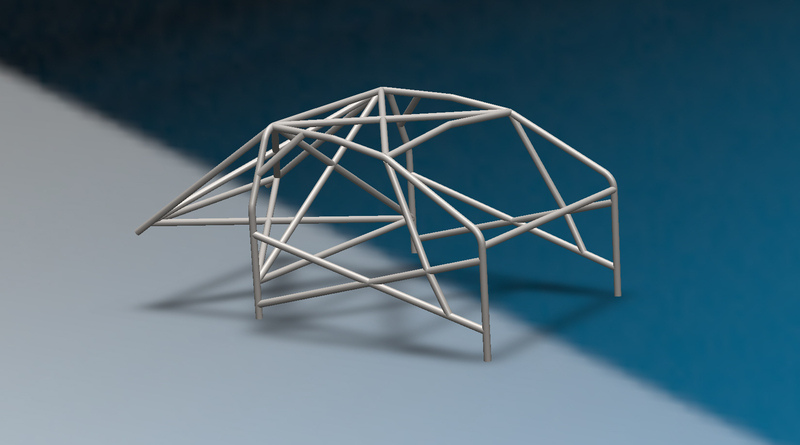 Roll cage 3D model completed! I like to thanks Standard Suspension for the great help with our project , the suspension systems are being produce right now at Standard , When chosing suspension we wanted to go with the top of the line and we felt Standard has had that edge over competitors , After a few chat with them I realized it was even better than expected. 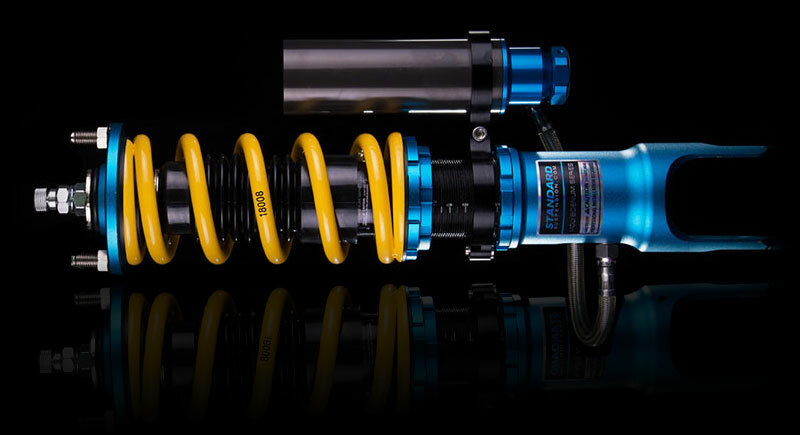 here is the link of the suspension we will be using ENR - Standard Suspension equipped with swift springs! Good **** guys. Wish i had a team modding my car. But im balling on a minimum wage paying for my r-spec. Lol. We are trying to get sponsorship here and there but mainly it is at our expense. We are getting great discounts from GenRacer and working on getting some help with Haltech. 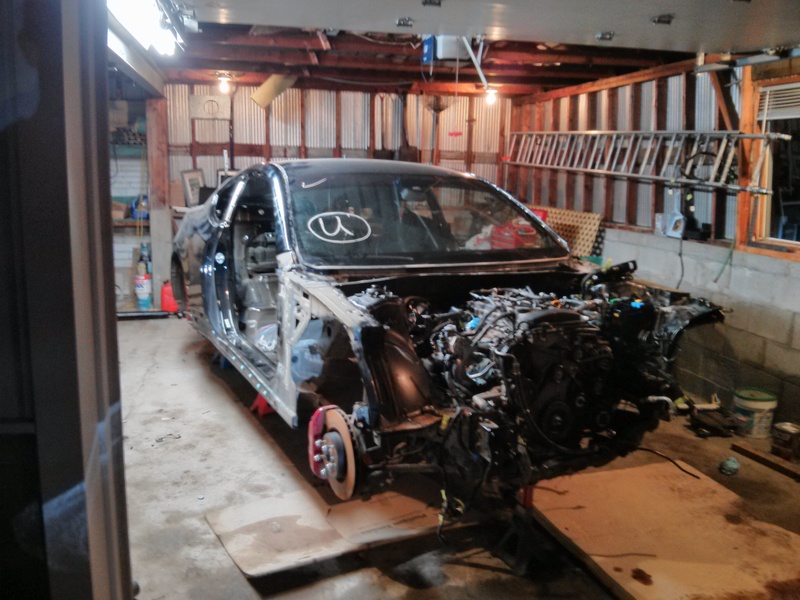 Luckily, parts from a Hyundai aren't that expensive in scrap yards so we snatched the OEM parts needed, an extra engine+trans and few other things for a lot less than we expected. Even the car itself was a very good bargain. We will also most likely have our race entry fees paid by the Hyundai dealership if we agree to wear their colors and name.. Stuff we need to figure out still. Last edited by Mongrain; 09-24-2014 at 05:17 AM. Here are some pictures that were not taken with a potato. Last edited by Mongrain; 09-24-2014 at 05:18 AM. What is the curb weight of your car? We just moved it to the frame master this morning, we will weigh it once it's ready and when we get a chance to. Last edited by Mongrain; 09-25-2014 at 06:29 AM. Last edited by Mongrain; 11-10-2014 at 05:42 AM. This is looking like a fantastic build, great job! Thank you! Glad to know this entertains people of the community! Any plans on upgrading the calipers and selling the OEM Brembos? Owner of Hyundais since 2002.